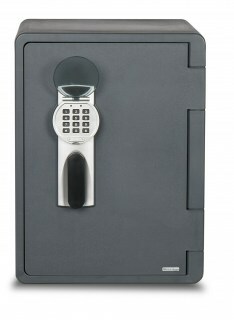 Protect your documents from fire and flood damage with this range of safes from Burton. 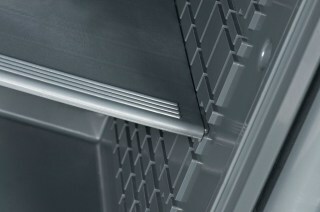 Independently tested to the UL 72 standard, the Aquasec range provides 60 minutes resistance against fire. It can also tolerate complete submergence without damage to its contents. 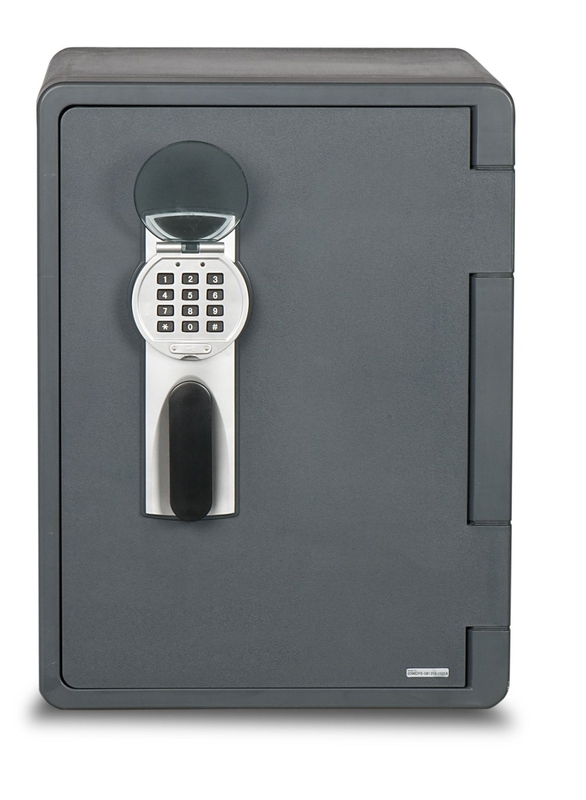 In the event of a fire, this safe will withstand both the flames and the fire brigade. 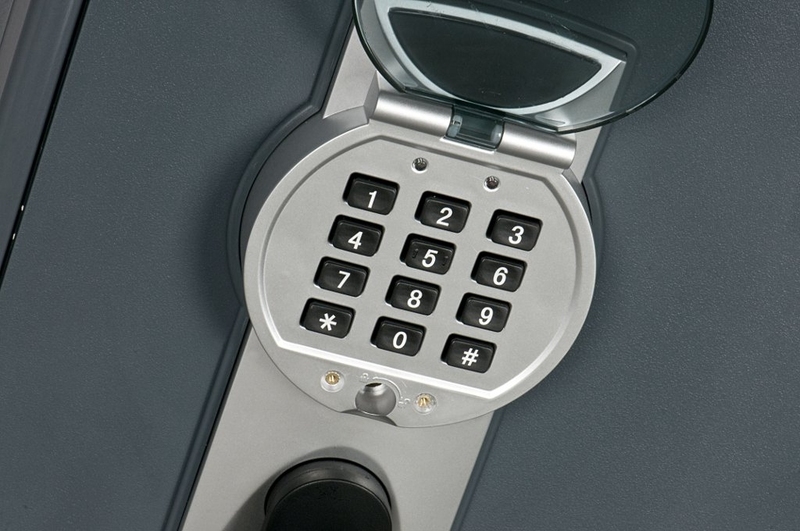 Aquasec safes come with an electronic lock as standard. 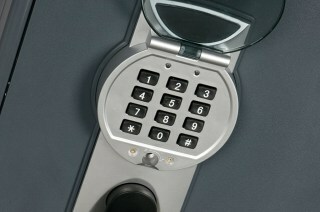 In case of emergency, this lock can be overrided by key. There is also a convenient storage pouch and key hooks included on the back of the door, and a removal shelf as standard. The size 3 model also includes a hanging file for A4 suspension files.